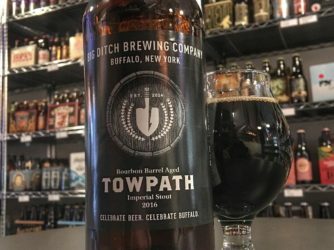 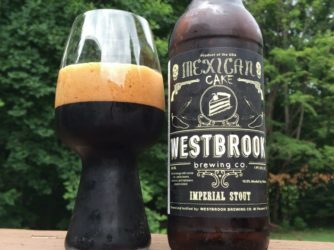 Review: Bourbon Barrel Aged Towpath Imperial Stout by Big Ditch Brewing Co.
I’m REALLY glad I grabbed one of these today. 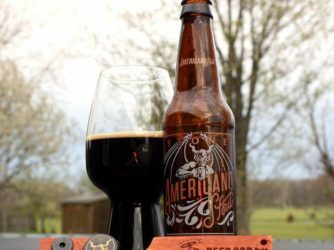 Bourbon a Barrel Aged Tow Path Imperial Stout by @bigditchbrewing – lots of oak, the bourbon was really mild with not too much burn. 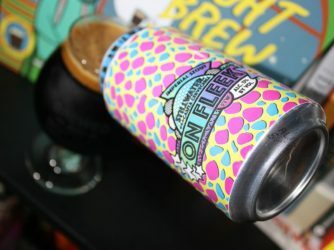 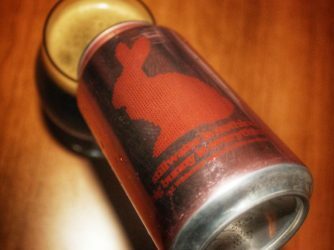 Review: On Fleek by Stillwater Artisanal & Casita Cerveceria. 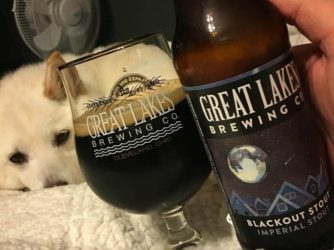 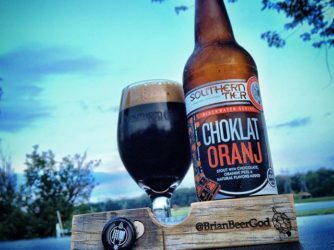 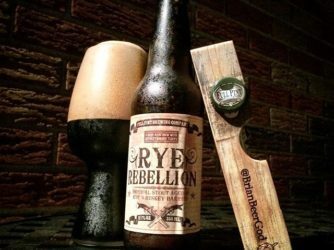 Review: Rye Rebellion Imperial Stout Aged in Rye Whiskey Barrels by Full Pint Brewing Co.
Review: Choklat Oranj by Southern Tier Brewing Co.